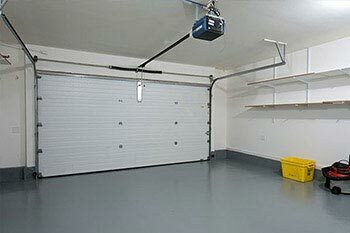 Rollers and tracks are fundamental parts of the garage door that helps move the door smoothly. We replace the broken rollers and re-shape bent tracks. Replacement tracks are also available! 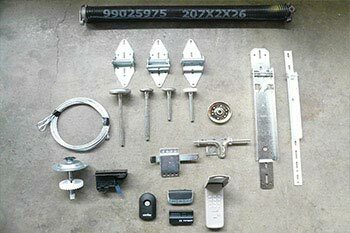 Read on for more information on how to repair garage door rollers’ tracks. 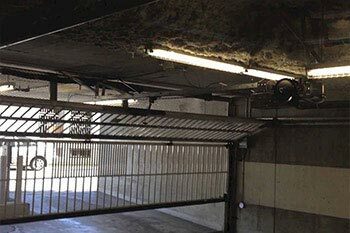 Running alongside of each side of the garage door are the tracks. 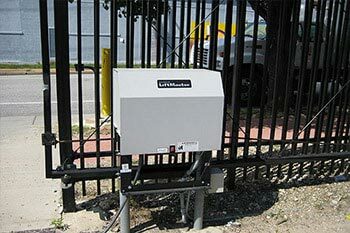 Garage Door Tracks are rails which harness multiple rollers which are attached to the main panels of the garage door. 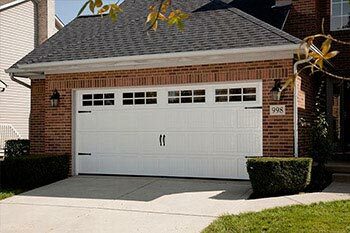 It is important that these parts remain in great shape, as any bent out of shape/tilted tracks can cause monumental stress on the garage door springs and garage door opener. 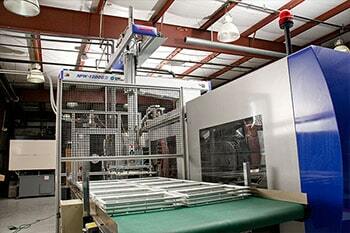 The roller allows the door to open and close smoothly. 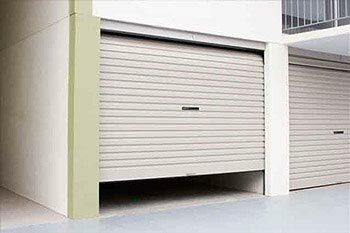 If your garage door seems to be a little more difficult to move than usual, or emits a loud grinding noise during movement, the garage door roller may be damaged. It is possible the roller was forced out of the track or broken. This is a natural occurrence due to the weight from the door as it falls, as well as outside elements. Also, the material it is made of will have an effect on how long it will last. When replacing the garage door roller, you must know the exact diameter. 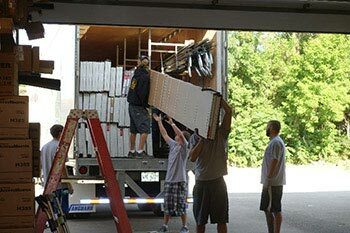 Of course, you will also need to know how much weight it needs to lift, along with several other factors. 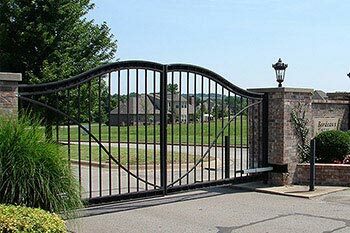 Local Garage Door Repair and Gate, can help you answer all of these questions. 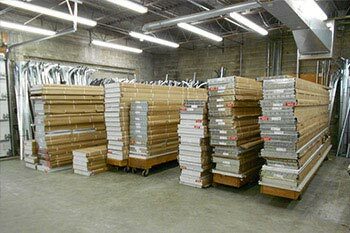 We will select the garage door roller you need, for the best price around. 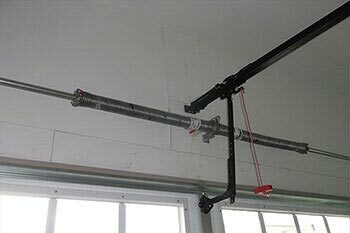 If you are having difficulty opening your garage door, your garage door roller may be damaged. 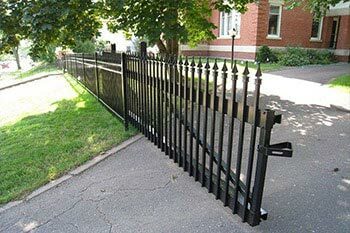 When replacing them, it is important to consider the diameter, as well as the material it is made from. 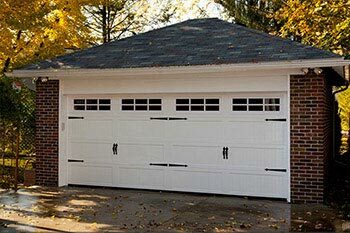 These will influence its longevity, resistance to outside elements, how much weight it can lift, and how silent the garage door is. Roller grease can wear out from operating the garage door, or dust and debris can build up inside the bearings causing the roller to dry out and begin to squeak, and eventually, break. These parts are easy to repair most of the time. Usually a simple lubrication will do the trick. However, those rollers that have been rusted or busted a bearing, may need a new roller as opposed to a repair. 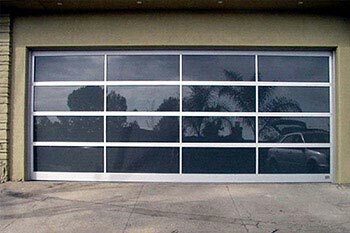 If your garage doors are knocked off track or if you have issues with your rollers, contact us at 1-888-390-6416!